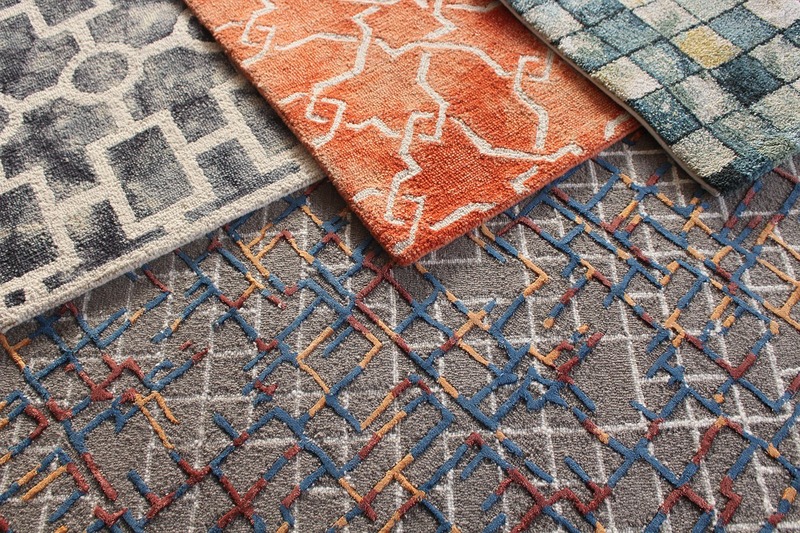 It comes in three colors – blue, green, and red – and it can be a carpet dryer or a floor blower fan… but the big question is, does it work? Let’s find out in this B-Air VP-25 review. In the promotional video below, the lady says “in this case, size doesn’t matter.” She’s referring to how the VP-25 packs a punch even though it’s designed to be compact. As advertised, this air mover comes with a 1/4 HP enclosed motor that provides a 900 CFM air outflow. It’s small in size so that it can fit into crawl spaces such as cabinets, closets, and other cramped areas that bigger models are impractical to use in. 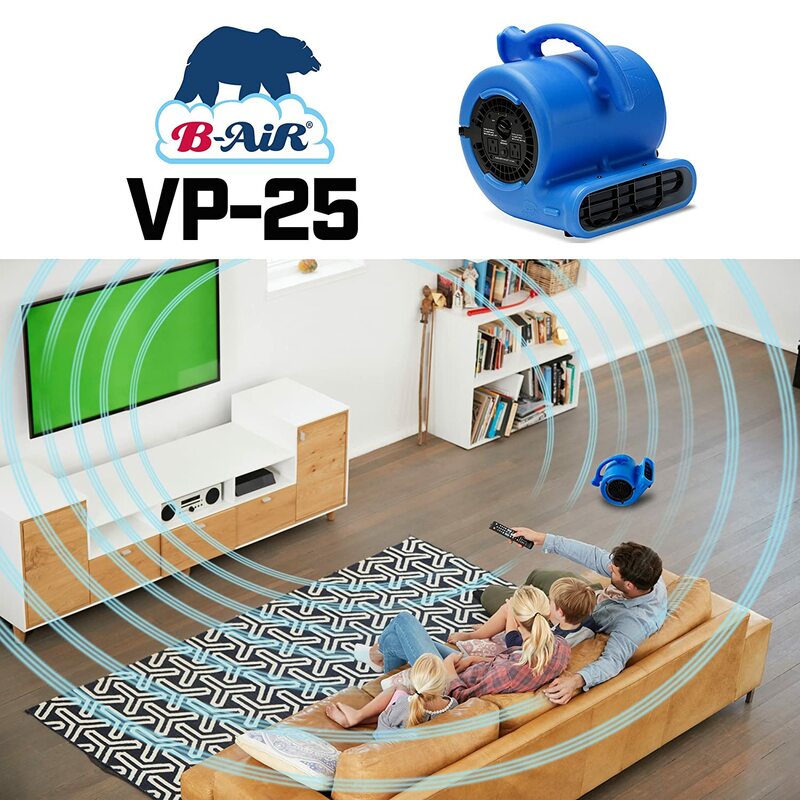 That said, the B-Air VP-25 is reliable for both professional and home jobs, from restoration tasks to simply drying your kitchen floor quickly. The VP-25 comes with a roto-molded housing, which is said to be a more flexible and durable plastic material, much better than the injection mold versions. The main difference between these two types of housing is that the roto-molded ones have a consistent wall thickness, which makes it stronger and more resistant to stress. 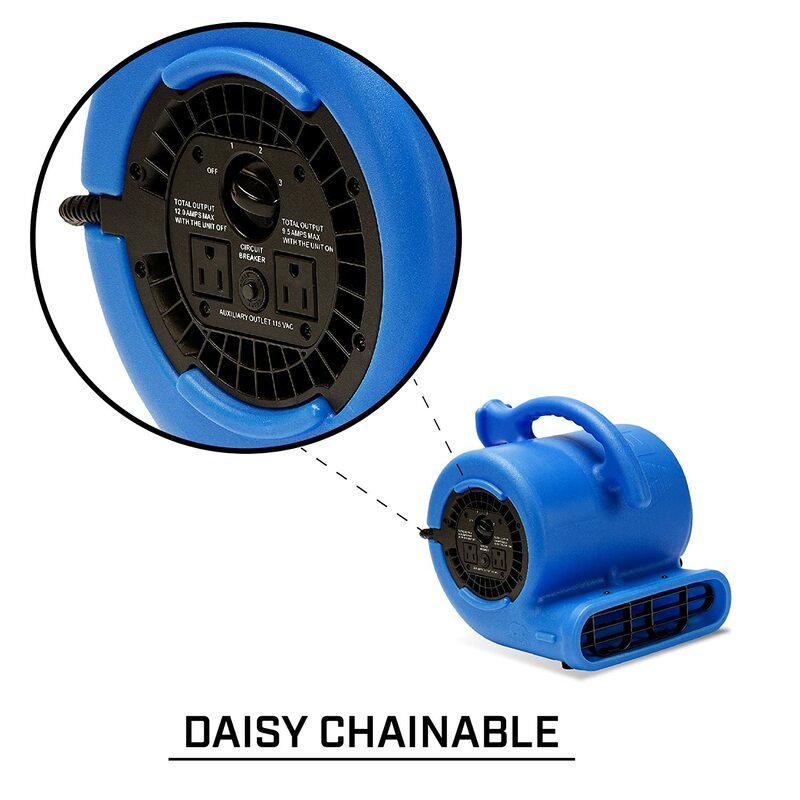 One, it has a daisy chaining capability, which allows you to link multiple units (up to 5) at a time. This means if you want a speedier drying time, then this feature is truly helpful. Note that it pulls only 2.1 amps on its highest setting. Two, it’s stackable (up to 5 units) and lightweight. It weighs only 11 pounds. Three, it comes with 3 speeds to choose from. Fourth, it has a 10-foot power cord with its own cord wrap. 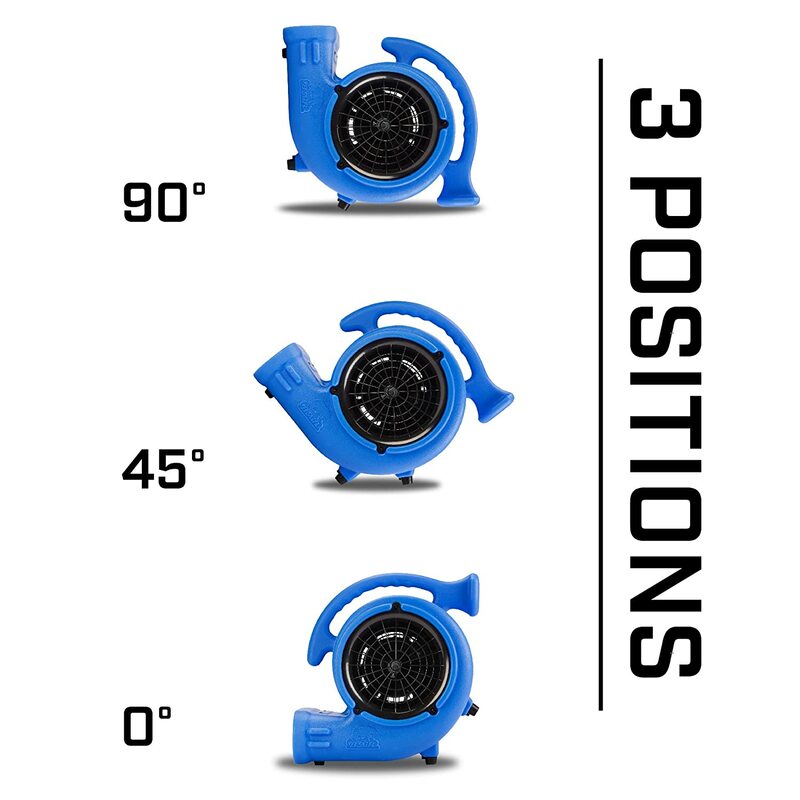 Next, you can position it in three angles: 0, 45, and 90 degrees. There are also anti-skid rubber feet on the base to secure the unit in place. Watch this video to know more about the VP-25. What are the pros and cons of the B-Air VP-25? In summarized form, we give you what previous buyers have said about their unit. Performance. Several customers have shared how the B-Air VP-25 saved their home because of leaking water. For instance, one person said that because of this air mover, they didn’t have to rip off their carpet that has been saturated by a water heater in their basement. It has lots of power, and it can dry a floor very quickly. Noise. You might find this air mover to be “loud” or “noisy” depending on what kind of setting or environment you use it in. If you use it at home, it may be noticeably loud especially on the highest setting. But if you use it in a workshop setting where there are other background noise, you may find it to produce “reasonable noise.” Definitely, it’s louder than a box fan. Construction. 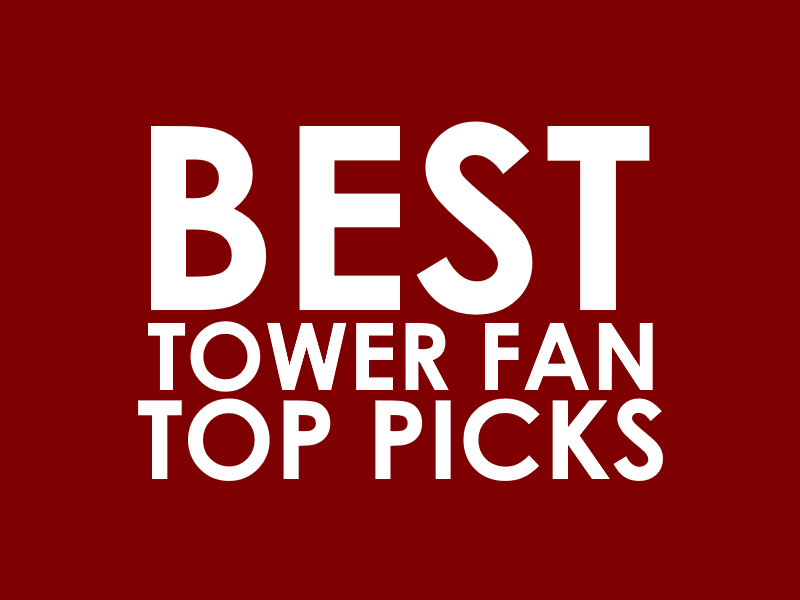 This fan has been described as having a “durable” plastic construction. Other Comments. It’s light. It’s easy to use. It’s also easy to move. This does not come with a cooling chamber, so it’s not really a cooling fan. It doesn’t have a timer. Should you buy the B-Air VP-25? Let’s end this B-Air VP-25 review with our recommendation. If you’re looking for a small, lightweight, and compact air blower that moves a lot of air and is effective in tackling small to medium drying jobs quickly, then this is the guy for you. Get the B-Air VP-25 here.